Self fertilizing would have really helped our garden this year...The bees took a year off!!! That would be a great innovation by the successor culture of those who first cultivated corn. And, especially as we continue to burn food for fuel (ethanol), this would be great for the ecology of the Gulf of Mexico -- hopefully it would diminish the huge "dead zone" at the mouth of the Mississippi caused by the run-off of fertilizer. Ah, a benefit from Global Warming! don't need peanut oil ... use CORN oil. ...I do it's better. 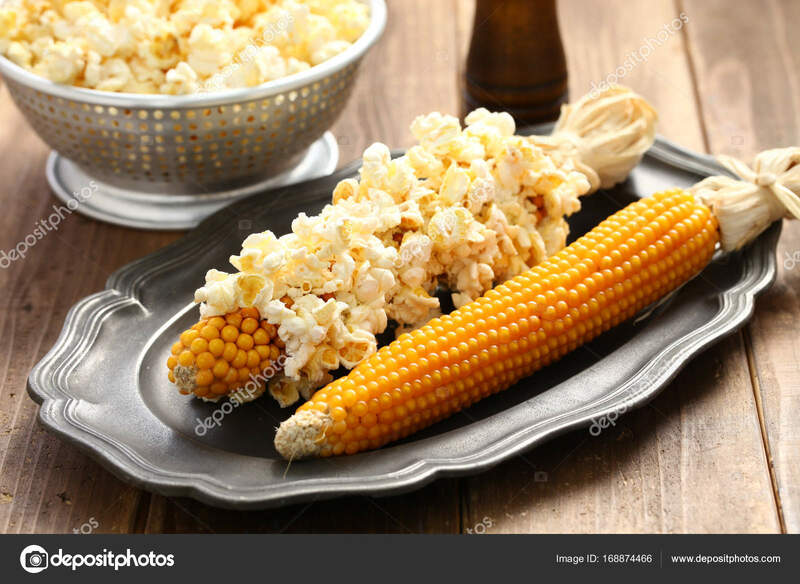 POP corn on the cob.